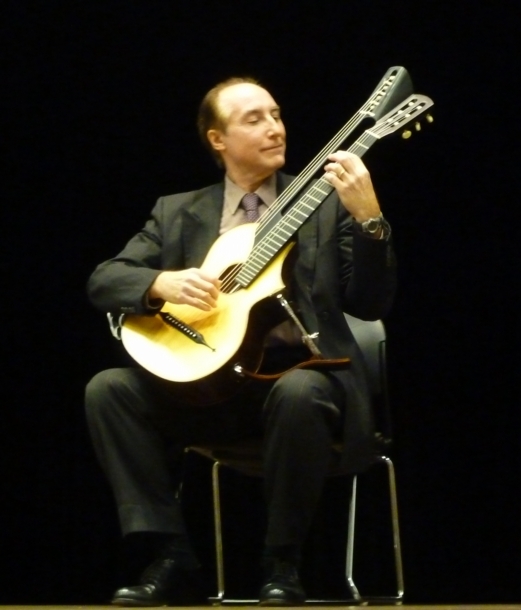 Stanley Alexandrowicz often features the virtuoso Romantic guitar repertoire in his concert programs – both in conjunction with the “music of our time” and, in recitals devoted to the Romantic Art. A scholar and specialist in the field of 19th Century music (also Contemporary music), he has spent over two decades pursuing in-depth research, analysis, and performance of this oeuvre. Although compositions of the 19th Century have long been the mainstay of the piano, voice, and violin repertoires, they have often been neglected in the programs of contemporary guitarists. Striving to correct both long-standing misconceptions and historical inaccuracies about this repertoire, Dr. Alexandrowicz has delved deeply into research concerning the music, instruments, players, performance practices, and aesthetics of the great late-Romantic guitarists. Beginning (as a teenager) with an early admiration and respect for the “Golden-age” pianists (Josef Hofmann, Leopold Godowsky, etc.) and the profoundly insightful, virtuosic, and poetic interpretations they almost “magically” (and routinely) produced, he began his research activities into the musical world of their time. After probing hundreds of the pianists’ pedagogical tomes, articles, interviews, and historical recordings, he sought analogues within the world of the 19th Century guitar. 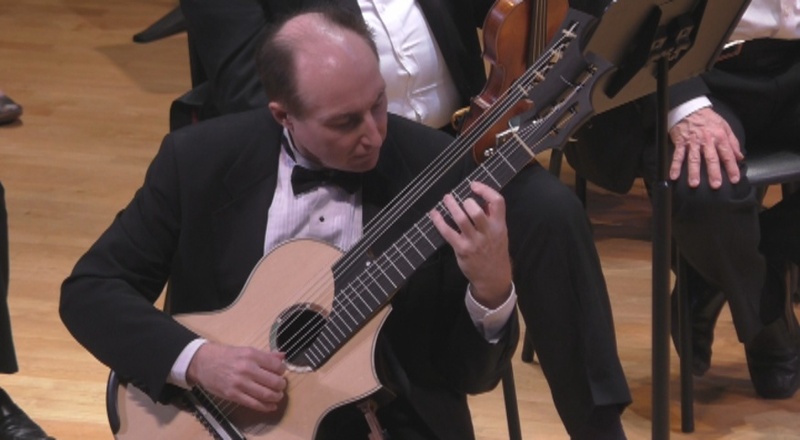 Stanley Alexandrowicz regularly presents the fruits of this unrelenting research into the vast riches of the 19th Century Romantic guitar repertoire through his numerous solo, chamber, and lieder recitals in this genre.